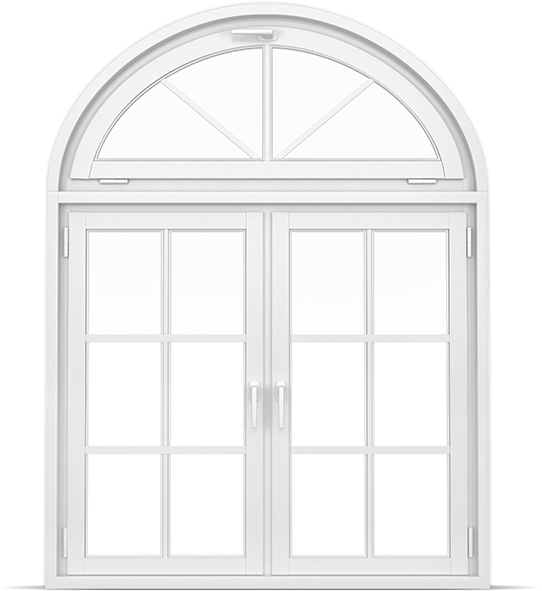 For timber door repair St Kilda home owners should get the best – get the Good Dr Rot to get your door back to peak working condition. You might have a beautifully crafted door, but the rot has got to it. When you come home, or welcome guests, you don’t want you or them to be greeted by a sad-looking, old door. Restore your door with a door repair in St Kilda. Get it back to its best with the cure of Dr Rot. Our timber door repair in St Kilda will make you smile. Need a window frame repair in St Kilda, but not sure who to get? Dr Rot are the best in the business! We take the time to make sure that the causes of the rot or deterioration are identified and treated. We won’t just paint over the problem like our competitors.  That’s why we’re able to supply you with a work guarantee for all jobs we’ve completed. This means you can have full confidence in the Good Doctor. With our window frame repair St Kilda home owners will have a window better than new! Feel that draught? Has an accident left a hole in one of your windows? Maybe the damage to your window panes is not as advanced, with some cracking or warping in the glass. 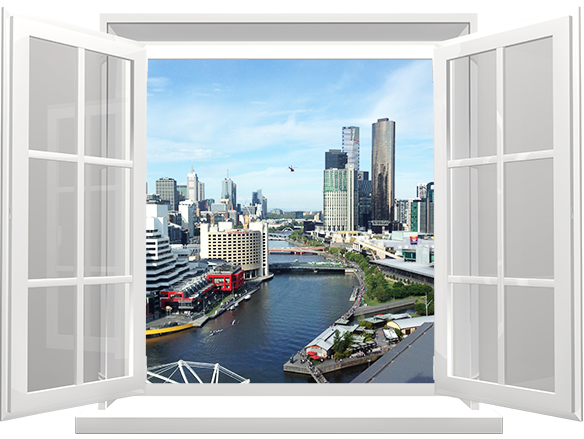 Whatever the condition of your glass, we can perform a glass replacement in St Kilda that will leave your window stronger than ever. With our glass replacement St Kilda home owners have peace of mind.